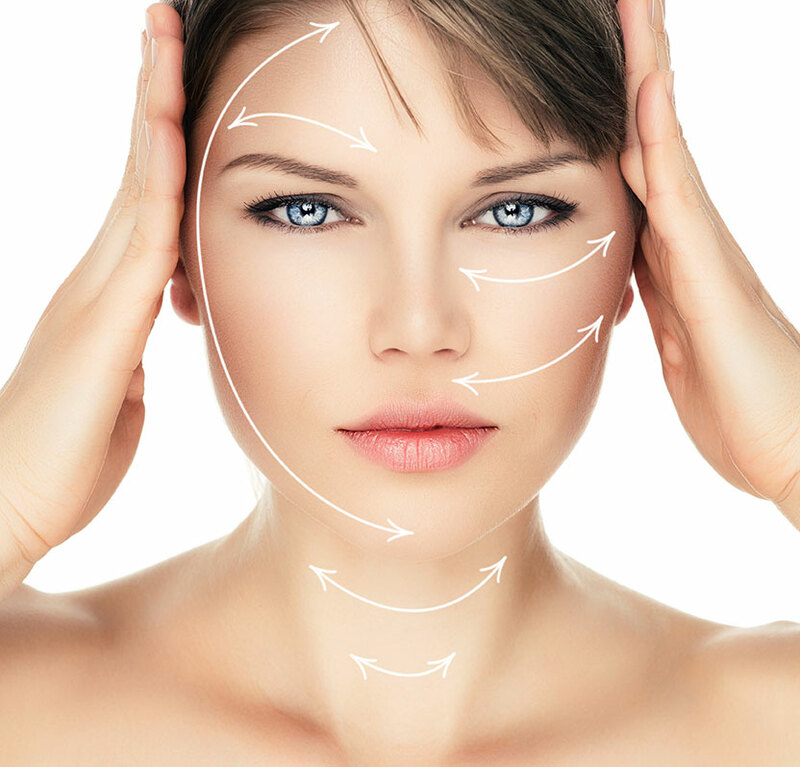 Botulinum toxin injection therapy (sometimes called Botox) has been used to treat headaches including migraines with great success for several years now. People with Temporo Mandibular dysfunction (TMJ) can also benefit from a series of injections. What does Dentistry Have to do with Headaches? Dentists are in a unique position to be able to help people with headaches; both migraines and those due to temporo mandibular dysfunction. The series of injections aims to help reduce involuntary muscle contractions, or spasm that control the muscles responsible for movement in the face- specifically chewing which generates strong muscle contraction. Grinding and clenching of the teeth is also reduced by relaxing these muscles which is often a source of the pain. Since dentists are often consulted about pain in the cheeks or temples, we are able to diagnose these problems and offer a simple effective treatment. Botulinum toxin injection therapy has shown to improve these muscle spasms and any related pain. We have seen people suffer from ‘crying headaches’ improve to where they are completely free from suffering. 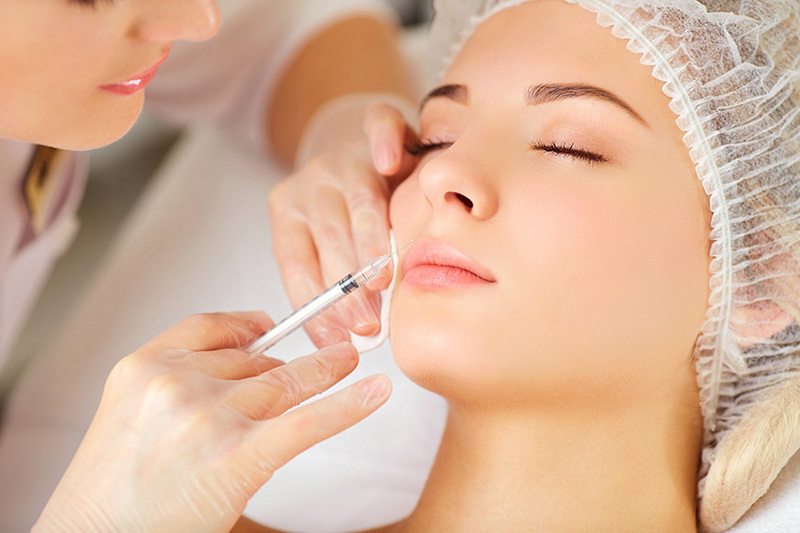 Very fine needles are used to place the medicine in about seven areas on each side of your face, head and neck. The injections feel like a tiny pinch or bug bite, and there may be slight discomfort. We offer nitrous oxide (laughing gas, happy gas) for those people who request it. You should feel improvement in anywhere from twenty-four hours up to two weeks. Click the button below to read an article from Allure Magazine by someone who had these treatments. "I've suffered with TMJ pain for 10+ years and I've finally had enough! Dr.Zweig was so kind to do Botox injections for my TMJ issues and I couldn't be more grateful! I received about 100 unites which was surprisingly not painful at all. It's was super fast as well maybe 15 minutes. For me, i noticed results after a full week. Since then, I cannot tell you how much the quality of my life has improved! It's definitely worth the $$$ thank you so much Dr. Zweig you are a life saver!" "I suffered from migraine most of my life. Waking up with headaches on a daily basis. I’ve had multiple types of night guards to help with my grinding and cleanching that contributed to the headaches/migraines. I found this office who offered Botox for headache relief. I was skeptical do even do this but took a chance. I’m so glad I did. I had it done July 2018 and I’m still headache free almost a year later. I still use my night guards but I haven’t suffered from a bad headache or a migraine. Please go and see the office if you suffer...you won’t regret it!" Call us at (310) 601-4041 to schedule your appointment today!